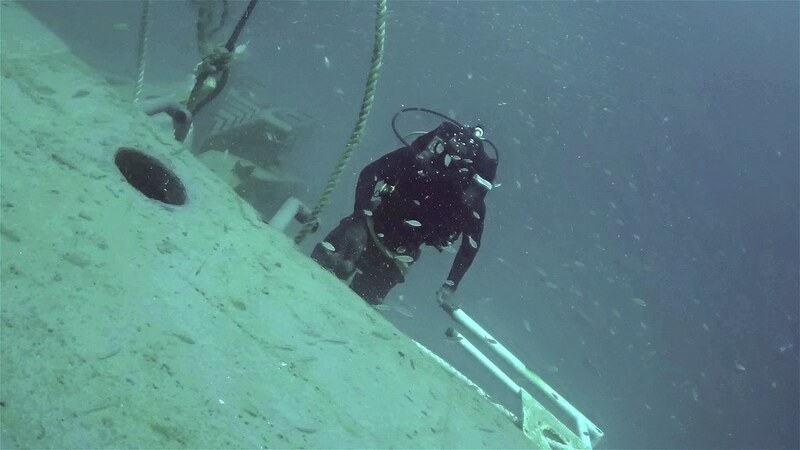 Captain Cook Cruises Fiji has just launched a new dive wreck, ‘Raiyawa’, situated off the island of Tivua. Raiyawa is being used as a dive site for avid divers to explore as part of the companies popular Tivua Island Day cruise. 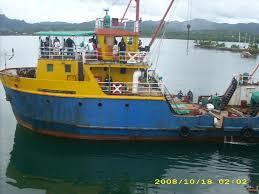 Raiyawa was built in 1982 in Fiji and was a government vessel deployed in placing and maintaining Navigational marks around Fiji and also used to carry passengers interisland. In 2014 Raiyawa was decommissioned and Captain Cook Cruises Fiji took her from government shipping with the intention of sinking her as a wreck. 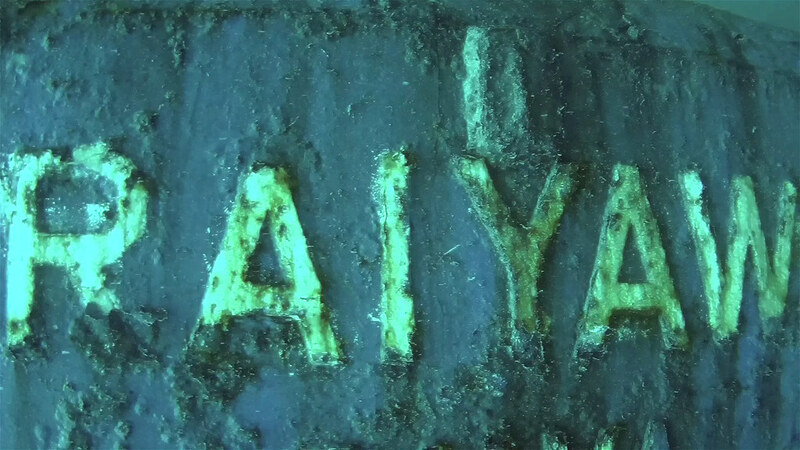 Extensive work was done on ‘Raiyawa’ to ensure she was safe for diving. 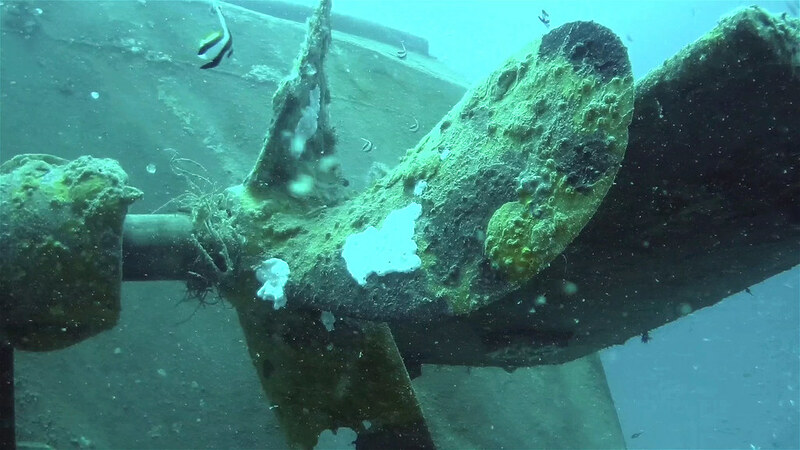 Work included opening large swim throughs in her hull and superstructure, as well as removing any hazards to divers such as sharp edges and obstructions. She was extensively cleaned and prepared in line with the environmental guidelines. “The heart pounds throughout the dive and it really is quite eerie down there. For lovers of dive, it is a dive wreck that must be experienced” Continues Mrs Charlton. The wreck is situated just off Tivua Island, a tropical atoll surrounded by a white sandy beach and 500 acres of coral gardens in the northern part of the Mamanuca Islands in Fiji. Passengers on Captain Cook Cruises Island Day cruise, which spends the day at Tivua, will have the option of diving at the ‘Raiyawa’ wreck. The Tivua Island Day cruise departs Denarau Marina daily at 10am and returns at 5pm and includes return transfers from Denarau and Nadi hotels, three hours sailing on tall ship Ra Marama, morning and afternoon tea, four hours on Tivua Island, BBQ lunch, beer, wine and soft drink, guided snorkelling tour, volleyball, kayaks, medicine walk, kava ceremony, kids club and Fijian entertainment. The Tivua Island Day Cruise is priced at FJ$209 per adult and FJ$138 per child. A special is available where one child aged 3-9 yrs is only FJ$27with every paying adult. PADI diving at dive wreck ‘Raiyawa’ and Senikai Spa treatments are available to all passengers at an additional cost. Captain Cook Cruises accommodated cruise ship, MV Reef Endeavour also stops at Tivua Island every Tuesday as part of their four and seven night cruises. Captain Cook Cruises Fiji is also building a new jetty on Tivua Island which will facilitate faster and safer boarding and disembarkation for passengers and allow access to the island anytime of the day or night for functions and events.